March 10 – It’s just a routine day and yet, time and again, I’m reminded of my personal tragedy to the point where people are beginning to notice. Just before the start of a big meeting, I see a colleague heading in my direction. He saunters at first, but then firmly sets course in my direction. Then comes the question: ‘And how are you doing now?’ Well meant, of course, but clearly the wrong moment, with people all around us. I hear myself saying something about spring being just around the corner. My heart contracts. It’s even worse when a colleague describes to a small group of people how he suddenly had to race home because his wife had fallen off a ladder and had been taken to the hospital by ambulance. No details were spared: wounds, blood, bandages, and the shock of it all. I continued to listen, but I felt the tears welling up, saw Jenn lying there. At first they said everything was going to be all right. The colleague looks at me despairingly, then he comes over and we hug briefly. No problem. In the corridor I chat with two staff members about foreign correspondents and their expense accounts. I speak from experience. One of them remarks that in the United States it was different for me because I was married to an American. Time suddenly stands still, but then he chatters on and I let the moment pass. The other shuffles his feet uncomfortably. He lost a family member last year. We don’t dare to look at each other, but we are gripped by the same emotions. I stop briefly to greet a colleague whose wife recently gave birth to a stillborn child. The funeral has just taken place. It’s a case of ‘a sorrow shared is a sorrow halved’, and we talk briefly. 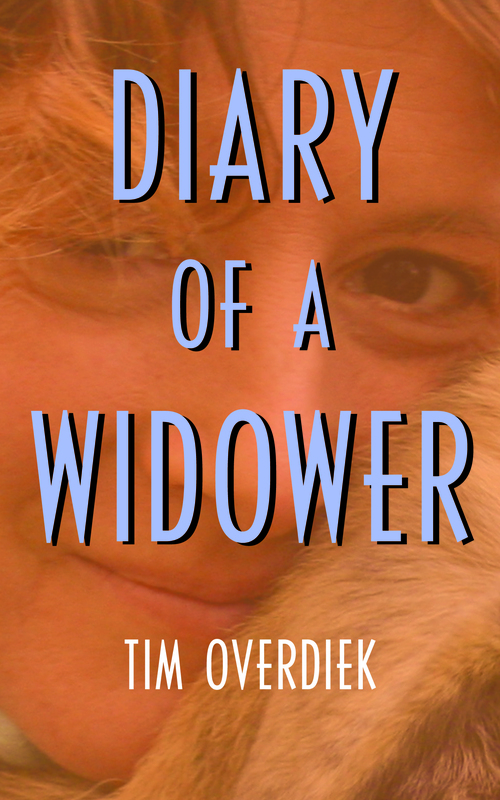 As a widower, I’m permitted to inquire, but I catch myself asking well-meaning questions which I myself might consider inappropriate. Or am I seeing ghosts? Later that afternoon there’s a meeting, devoted to cross-media journalism, which had been repeatedly postponed and now even has a new chairman. His question was logical: ‘What exactly is the purpose of this meeting?’ I immediately explain that the death of my wife Jennifer is the reason that we are only now able to get together and that was that. Sometimes it’s better not to beat around the bush. A normal meeting, but with death sitting in. Over four months later.